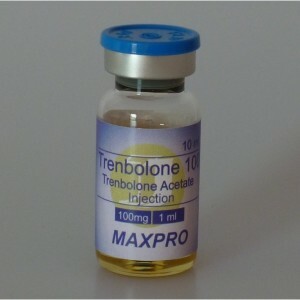 Athletes are always looking for a great kick to help them out through their sporting events and practice. 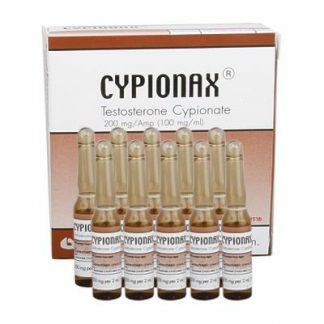 Most American athletes look for Testosterone Cypionate, although throughout other parts of the world Testosterone Enanthate seems to be more popular. 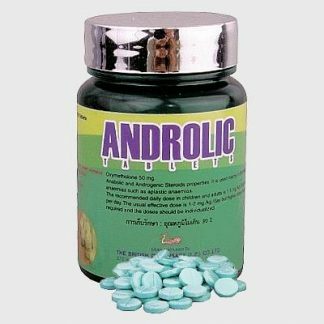 These athletes that are using cypionate feel like this product is superior to the others on the market, even though they retain more water than others. This little bit of extra water does not seem to be any sort of a concern, just a side effect that has been found using this product. 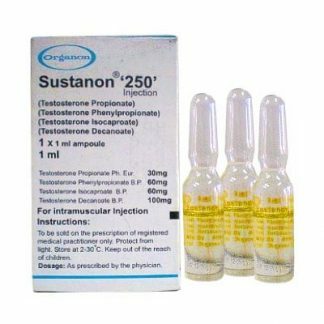 When looking at these products from a non-biased overview, you can quickly see that both steroids are actually about the same. Neither one really stands out over the other, but they are long lasting oil based injectables. 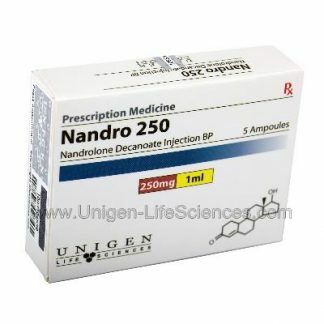 What this does is helps keep your testosterone levels elevated for about two weeks. 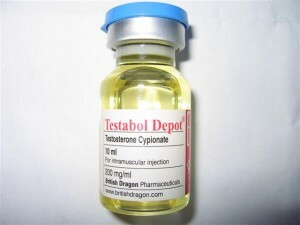 The enanthate can be a little better on the release of the testosterone, since this is one carbon atom lighter than the cypionate. The different though, is not at all significant since no one claims to even notice that difference since it is such a small amount. 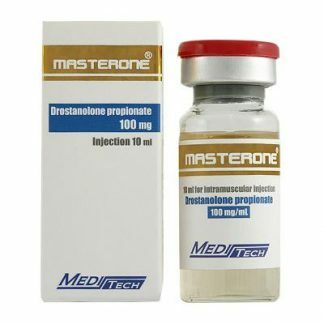 Looking at both of these steroid options, cypionate is still the most popular throughout the U.S. black market, and will continue for a very long time.